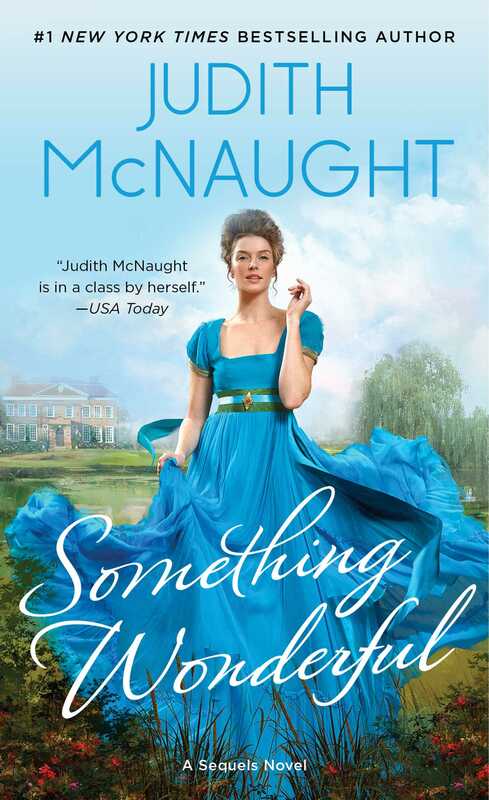 Bestselling author Judith McNaught masterfully portrays a remarkable heroine, and an unforgettable passion, in this powerfully moving love story -- one of her most beloved novels of all time! The tempestuous marriage of Alexandra Lawrence, an innocent country girl, and Jordan Townsende, the rich and powerful Duke of Hawthorne, is about to face its ultimate test of tender loyalty. Swept into the endlessly fascinating world of London society, free-spirited Alexandra becomes ensnared in a tangled web of jealousy and revenge, stormy pride and overwhelming passion. But behind her husband's cold, arrogant mask, there lives a tender, vital, sensual man...the man Alexandra married. Now, she will fight for his very life...and the rapturous bond they alone can share.